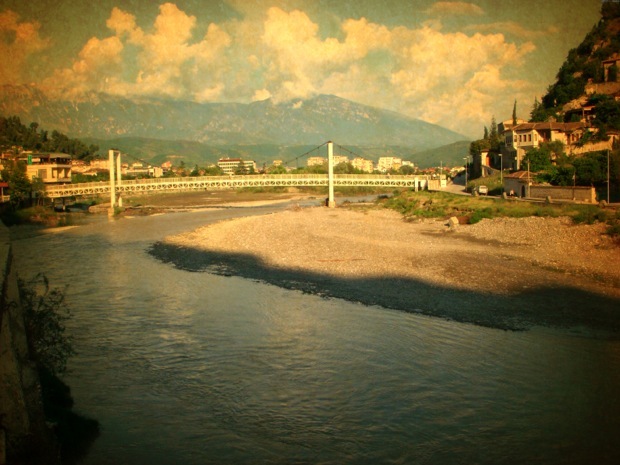 Albania has been gaining popularity as a top tourist destination. This country located in the southern parts of Europe is reinventing itself in terms of tourism. 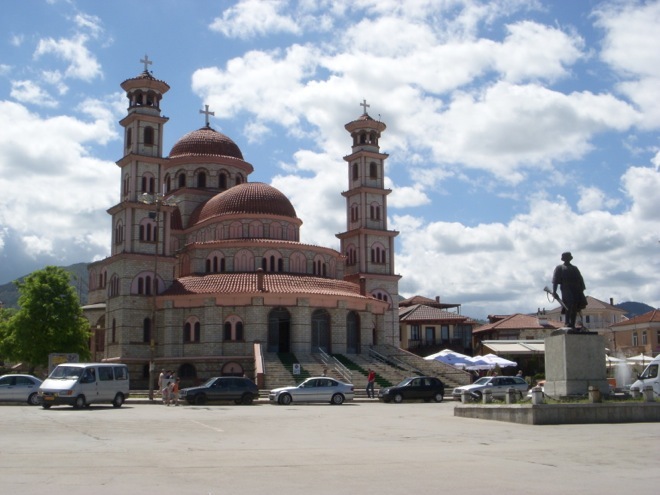 What helps is the fact that Albania allows travelers to get a glimpse of some of the best aspects of European culture, history and tradition because it hasn’t seen a lot of economic development through the years. However, that is what adds to the rustic mystic of Albania and the beautiful, picturesque landscapes it offers to its travelers. The biggest attraction that Albania offers is its 450 kilometer long coastline. The shallow sandy beaches make for the perfect swimming environment, making them ideal for family vacations. The calm Northern coasts are usually more crowded and sees a larger influx of visitor, whereas the more rocky and un-spoilt Southern coasts attract the adventure seekers. These are the perfect areas for some water sports, rock climbing and diving. Though the beaches are the main attraction, what leaves many travelers equally spellbound is the rich cultural heritage of Albania. The Illyrians, Romans, Greek and Venetians have left behind traces of their history and culture for future generations to adopt. 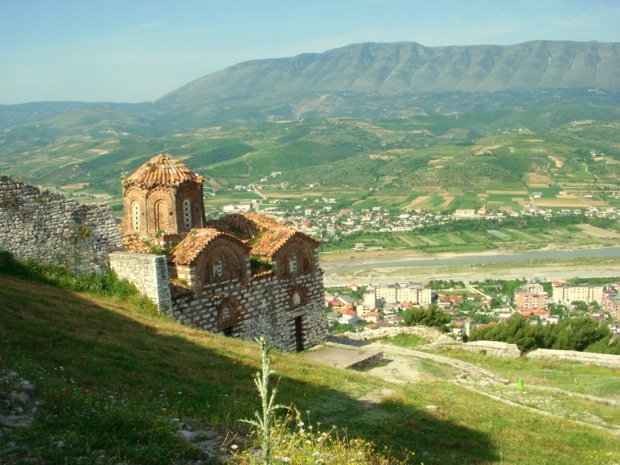 The world heritage site at Berat and Gjirokstra, the museum town, both hold proof of the same. But that’s not all, Albania is a haven for nature lovers who can take quiet walks, trek and do mountain biking in the great outdoors while enjoying the landscape. Thethi, a northern town offers trekking, winter skinning and biking and Osumi River offers adventure seekers the thrill of white water rafting. And then there is the unique cuisine. A blend of Turkish, Greek and Italian influences, the local foods in Albania will leave a savory taste in your mouth long after your vacation is over. Do not miss out on the Turkish Delights and the Tave kosi.